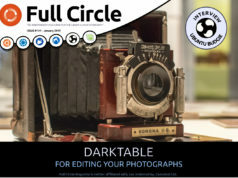 Full Circle – the independent magazine for the Ubuntu Linux community are proud to announce the release of our eighty-first issue. * How-To : Python, LibreOffice, and Improve Security with Lynis . * Graphics : JPG>PDF, and Inkscape. plus: Linux Labs, Ask The New Guy, My Story, Ubuntu Games, and soooo much more! Thanks guys for doing an amazing job with all those screen shots for the RAID article, I wasn’t sure how you’d fit them all in, but you did a great job! Also a reader named Alan mentioned that it’s possible to boot from the grub prompt adding bootdegraded=true on the gurb boot options. Alan also mentioned he normally boots from a live environment and installs mdadm to manage the array. 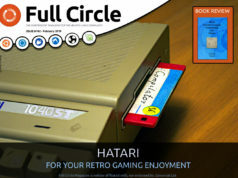 Thanks Alan for your feedback!